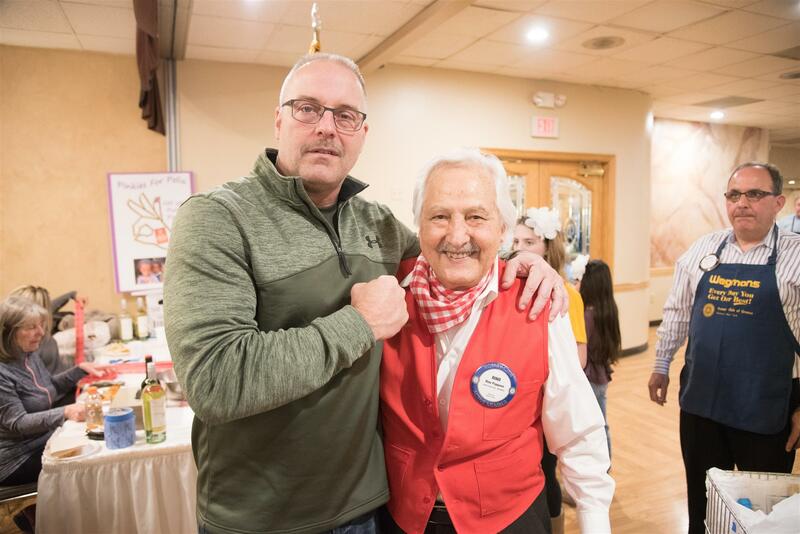 I wanted to thank-you for visiting our Website - We are a fun, but hard working group of 70-80 Professional Men and Women in the Greece community who believe in the Rotary Motto -"Service Above Self". We have many local projects that we get our hands "dirty on", and we work on many Rotary International Projects like the Water for South Sudan Water Wells project. 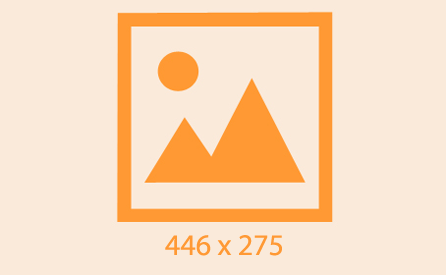 Please stop by and "check us out" -Lunch is on us. Welcome to our Great Rotary Club! 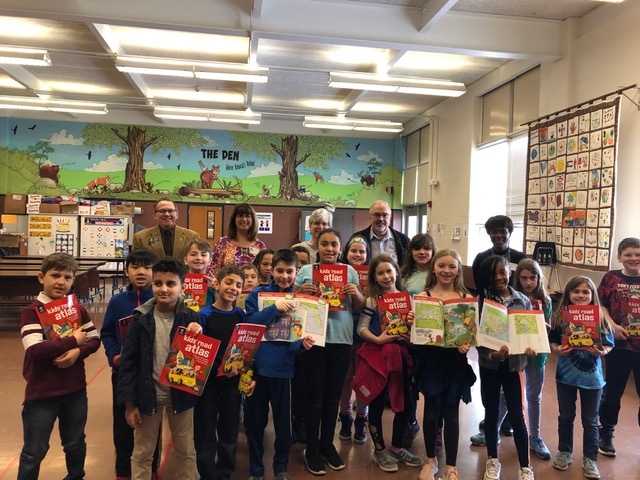 The Greece Rotary gives away School Approved Atlas's to the third grade students at the Greece School at Longridge/Brookside Schools. The club ordered over 1200 of these phenomenal learning books. 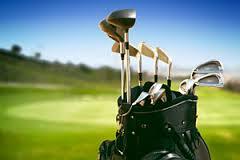 Please join us for a day of Golf and Fellowship with The Greece Rotary. 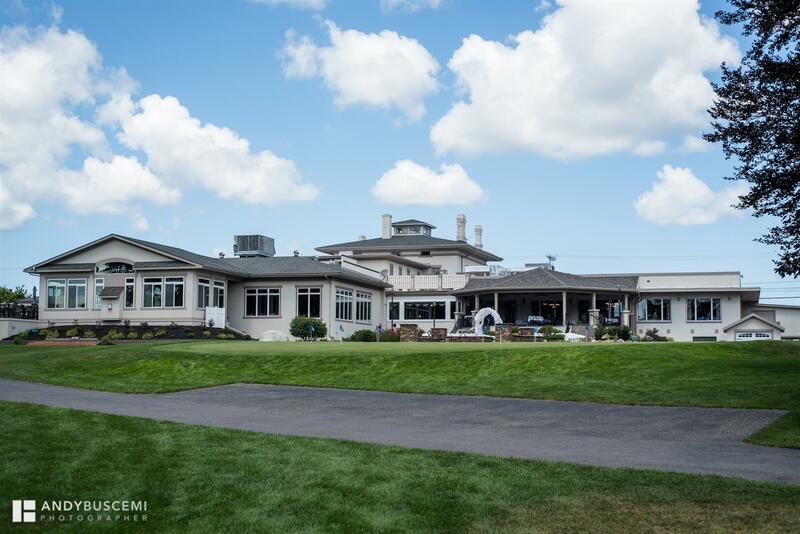 We are playing the fabulous Ridgemont Country Club on Monday May 20- 10AM Shotgun with a Cowboy Rodeo Lunch. This tournament's proceeds help fund the Greece Challenger Little League. 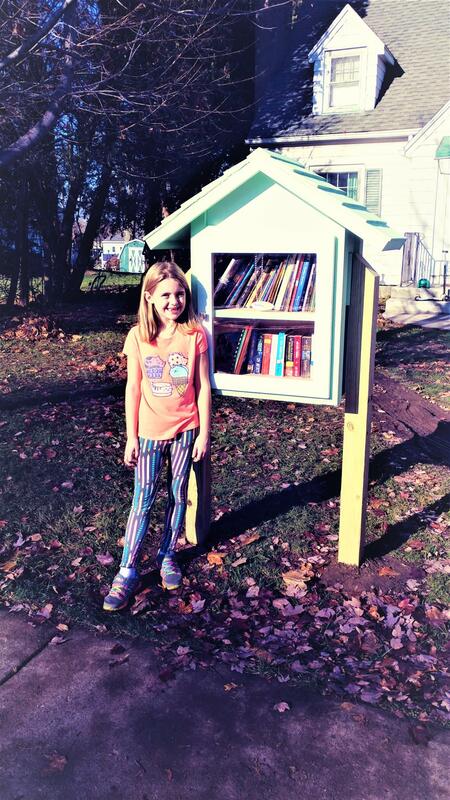 Little Free Libraries are HERE in Greece N.Y.
We have our first Little Free Library installed on English Rd near Dewey Ave., as you can see a very proud student in front of Her library. The Greece Rotary Club this week 9/20, was awarded the Presidential Citation by Rotary International President Ian Riseley -The club in order to achieve this goal had to have a Strategic Plan in place, have at least 10 community goals and completed them - (we had 22, all completed), one environmental goal completed, increase the Foundation giving by 10% (we were over by 60%) and work with another Rotary Club on a project.